We'd like to introduce you to our brand new interactive Instagram Takeover calendar! 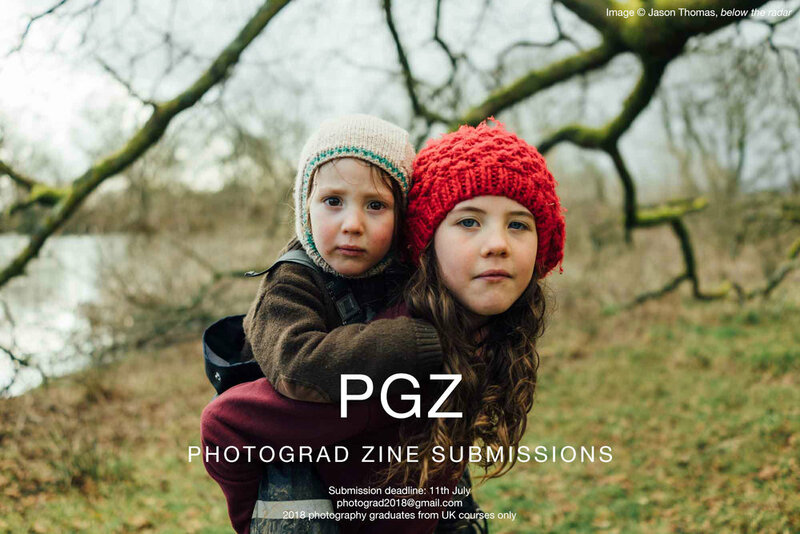 Photography graduates and students are eligible to takeover the Photograd Instagram account. Please contact us first to discuss your takeover before scheduling yourself in. The next available spot doesn't always need to be taken, so be sure to consider when you'd like to promote your work. We can't always successfully re-schedule so think carefully. We prefer takeovers to run from Monday - Thursday. Once we've confirmed you're good to go, you just need to click on the Monday you'd like to start and add your name in then send us an image we can promote your takeover with. Guidelines and log-in details will be supplied a few days before you're due to join us. The calendar also shows a few other exciting things like upcoming Spotlight's and Features. Please email us with any questions or queries in regards to taking over our account. Here at Photograd we are continuously working on new Features but occasionally new, exciting projects can get in the way. We don't want this result in a collection of half hearted Features when there isn't enough time to really discuss that photographers work. That's not the aim! Features are comprehensive and very personal, so the process of creating new ones is saved for times when things aren't too hectic. So, to compromise, we're starting something new. Something that current photography students can also get involved with. Photograd Instagram Features will show just one image from a graduate or student with a short description about the work. This idea is open to graduates old and new, current students and even those already featured on the platform. Any completed images can be sent to us for consideration but please bear in mind that not all submitted images will be posted.